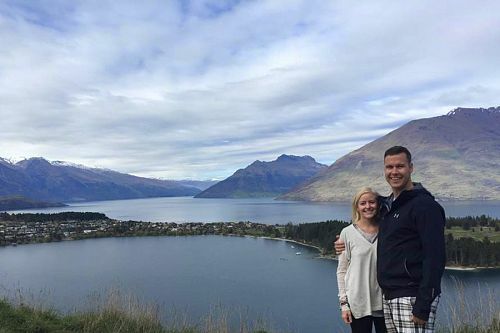 This New Zealand Highlights Tour of the South Island was planned for a couple from Michigan celebrating their 20th anniversary. 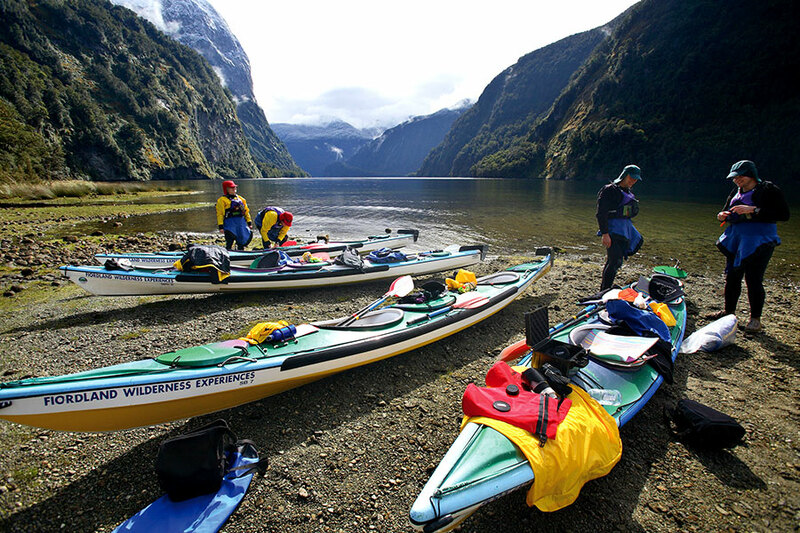 For this special trip, they wanted to experience New Zealand’s famously beautiful scenery and go on unique outdoor adventures. They began their New Zealand Highlights Tour in Dunedin, a town with a Scottish feel that’s home to New Zealand’s only castle. They met some locals at the weekend market, then enjoyed a tour of Dunedin’s highlights. They toured Larnach Castle and visited a nature reserve to discreetly view rare yellow-eyed penguins with their chicks. 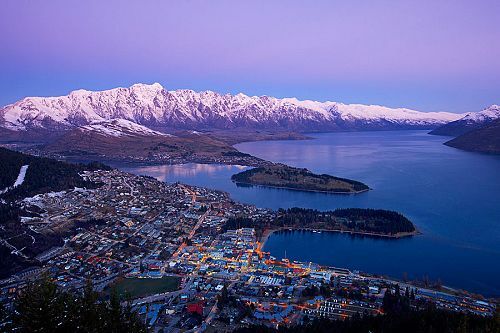 Next, they traveled to Queenstown, New Zealand’s outdoor adventure capital. They had some free time to discover this small alpine town, and also took some day tours of outlying regions. 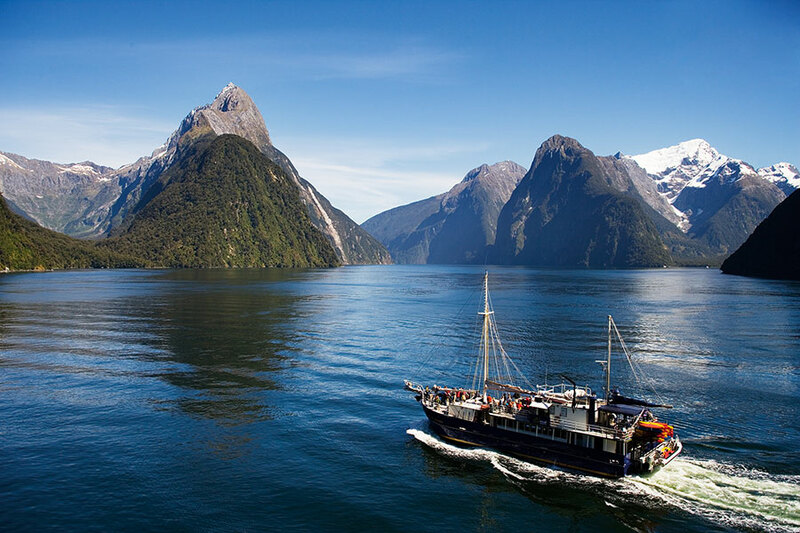 First they traveled to the Fiordlands to cruise pristine Milford Sound, returning to Queenstown on an epic scenic flight. Then they took a wine tasting tour of Central Otago, an up-and-coming wine region known for its pinot noir. Continuing their New Zealand Highlights Tour, they self-drove along the idyllic west coast (stopping along the way for short hikes and scenic photo spots) to Franz Josef Glacier. Here, they took a helicopter up to the glacier and hiked on the surface with the help of expert guides, then relaxed in the famous hot pools. Next on their New Zealand Highlights Tour, they drove to Greymouth to catch the TranzAlpine Train. The journey from Greymouth to Christchurch goes from one coast to the other through a stunning variety of iconic New Zealand landscapes. 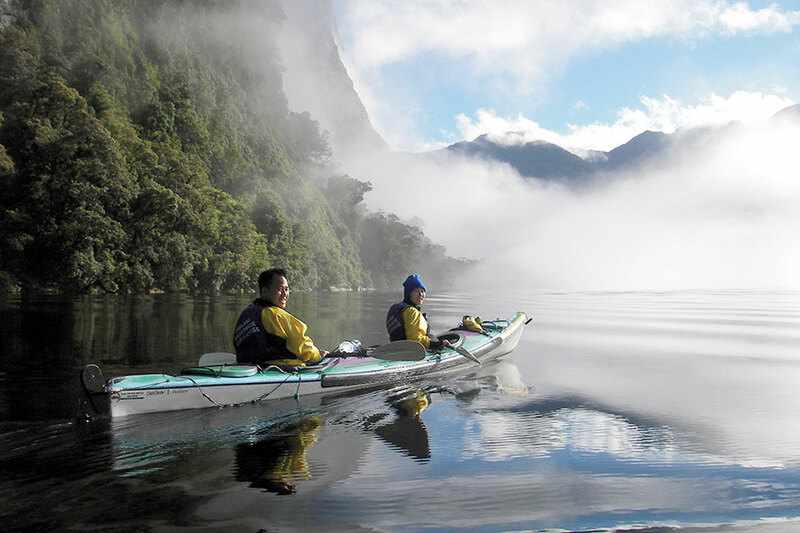 From beech forests to alpine scenery to rolling green landscapes, they were able to see all the spectacular natural beauty New Zealand has to offer. Upon arrival in Christchurch, they had some free time to explore this charming town with its beautiful botanic gardens before settling in for the night. The next day, their New Zealand Highlights Tour came to an end. They took a private transfer to the airport for their onward journey home. Welcome to New Zealand! Arrive into the charming Scottish-flavored city of Dunedin on the South Island. 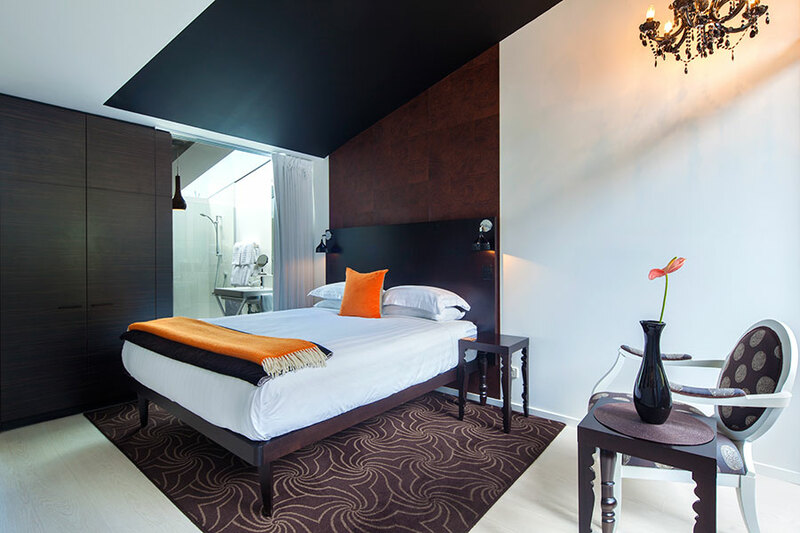 Collect your rental car and make your way to your boutique lodgings. With the distinct yellow flower weed that paints the hills like Scotland, Dunedin has a certain old-world charm and is home to Larnach Castle, a harbor dotted with islands, and plenty of birdlife. The weekend markets and cafes are the perfect place to meet the locals, and the Cadbury chocolate factory is a pleasure. Your private driver will pick you up in a classic vintage jaguar for a tour of the best of Dunedin. Start with a guided tour of Larnach Castle, with its perfectly landscaped gardens and peninsula views. Venture onto a nature reserve to view the rare yellow-eyed penguin from underground walkways, giving you the ultimate view of penguins with their chicks in the wild. Head out to the world’s only mainland royal albatross breeding ground, where you can see these giants with wingspans of up to 9 feet coming in to land at high speed. Enjoy a scenic drive to the west coast and the charming township of Queenstown, gateway to the Fiordlands. Plenty of adventures are at your fingertips! You can take the Skyline Gondola to the top of a mountain and luge back down, go bungy jumping or skydiving, take a thrilling jet boat ride down Dart River, and so much more. 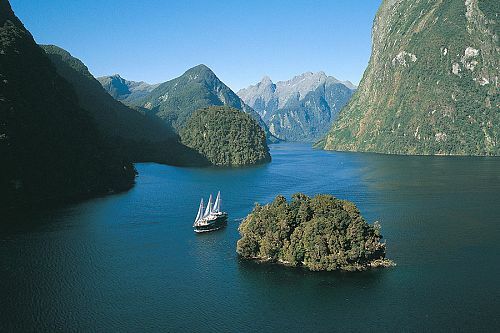 Today, you’ll discover one of New Zealand’s most pristine regions: the Fiordlands. 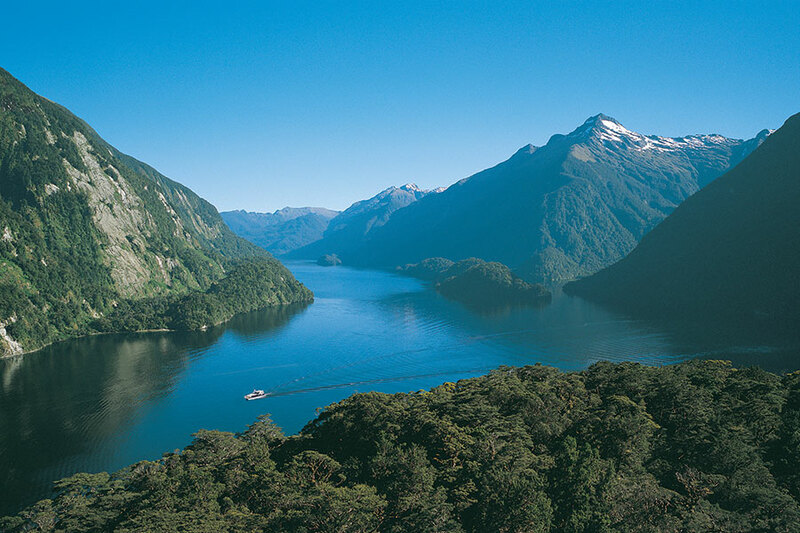 Start your day with a scenic ride on a glass-roofed coach along the Milford Road deep into Fiordland National Park. Then board a nature cruise of Milford Sound for relaxed and flexible exploration of the full length of the fjord to the Tasman Sea, allowing plenty of time to enjoy the scenery and wildlife. 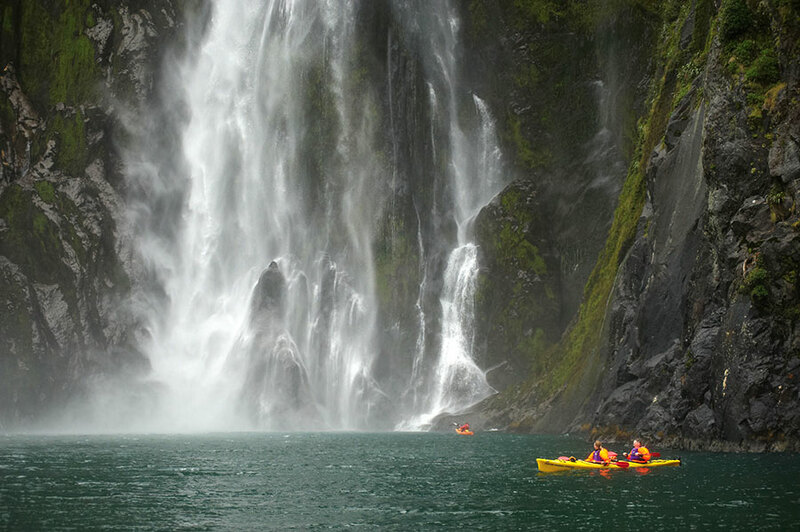 Waterfalls, rainforests, and towering peaks provide shelter to the resident seals, dolphins, and penguins. 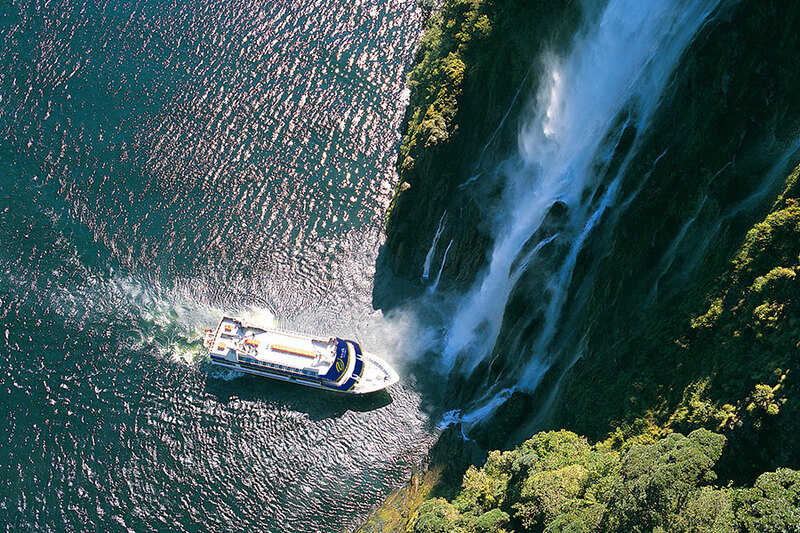 Following your cruise, enjoy a breathtaking scenic flight back to Queenstown, flying over the alps, glaciers, lakes, and rainforest. 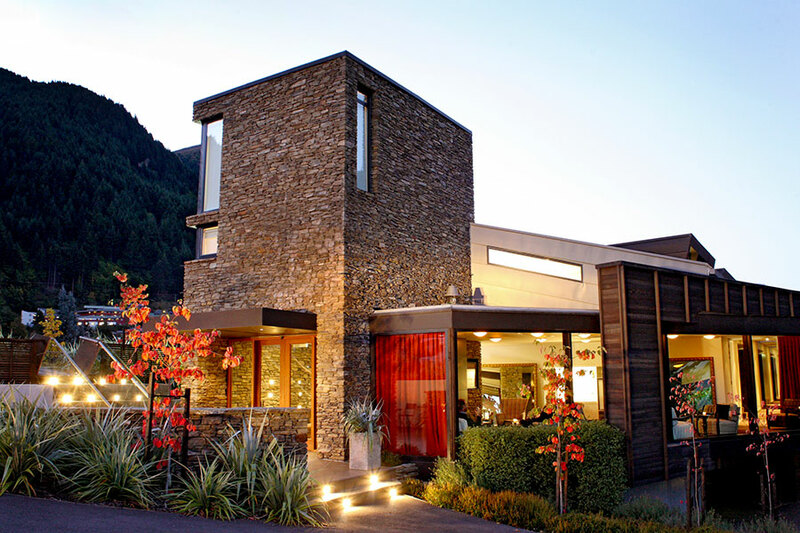 Enjoy an afternoon among the boutique vineyards and spectacular scenery of Central Otago with Appellation Central Wine Tours. 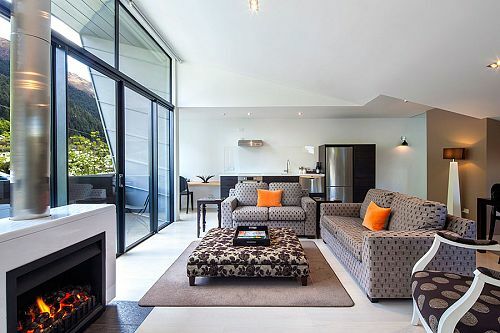 Situated between dramatic gorges and only a short drive from Queenstown, this wine region has not only incredible wines (especially up-and-coming pinot noirs), but history and adventure as well. 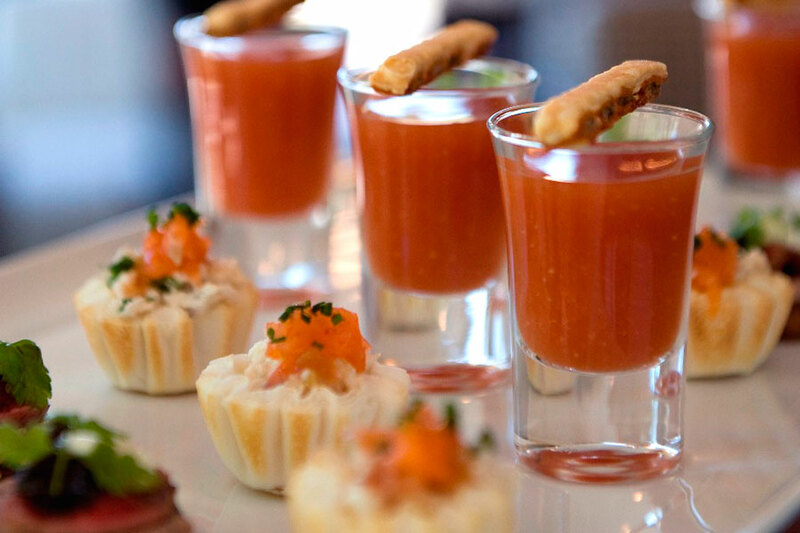 Stop at 4 wineries, enjoy a wonderful platter-style lunch, and visit the historic Old Cromwell Town. You may even stop at the Kawarau Bridge, where you can witness the original AJ Hackett Bungy Jump in full swing. Today, drive along the unspoiled, less traveled west coast. Pass through quaint townships like Wanaka and be sure to have your camera ready, as there are plenty of waterfalls along the way. Your lodgings are located only moments away from your next adventure: glacier country! 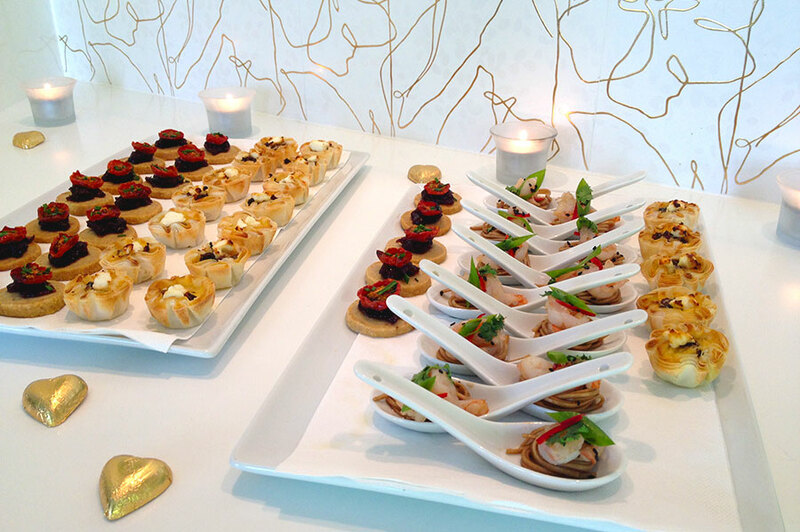 Enjoy dinner this evening at your hotel. Rise early today to check in for the adventure of a lifetime: heli-hiking on a glacier with The Helicopter Line. 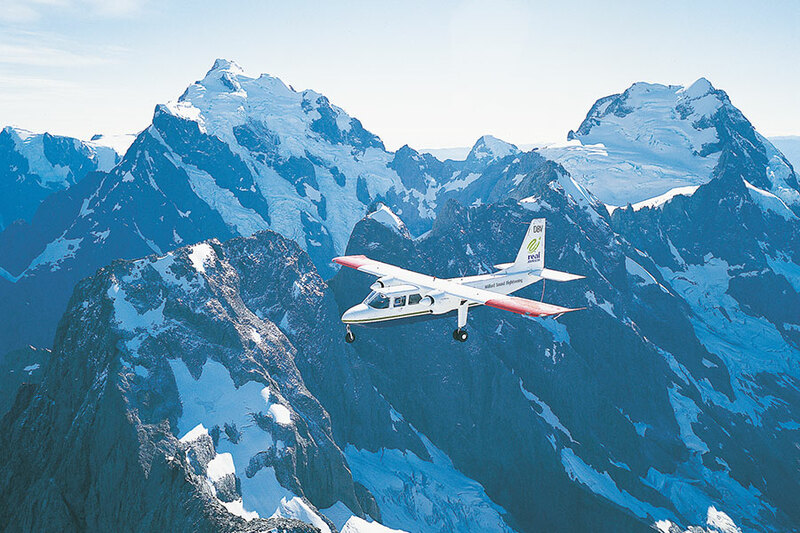 Fly over 3 icefalls of the Franz Josef Glacier before landing high up on the glacier for your 2-hour exploration. Your expert guide chooses the route as you go, and with an eye for the most spectacular ice formations, you’ll soon be making your way through a wonderland of towering pinnacles and brilliantly blue ice. After your adventure, relax in 1 of 3 hot pools nestled in a heavily wooded rainforest. Drive north to the small town of Greymouth to drop off your rental car and meet the TranzAlpine train. One of the most beautiful rail journeys in the world, this ride is a must for those who wish to see New Zealand’s natural wonders. 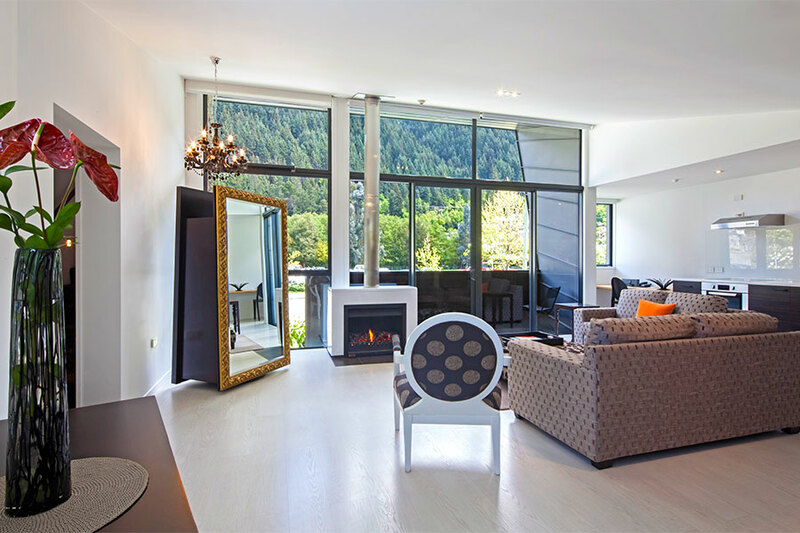 Travel from one coast of New Zealand to another, seeing the dramatic contrast of dry beech forests and tussock land on one side of the alps and lush green landscapes on the other. Travel past beautiful Lake Brunner and Arthur’s Pass. Then descend the alpine scenery through a series of spectacular viaducts, follow the Waimakariri River, and cross the patchwork farmland of the Canterbury Plains and on to Christchurch. 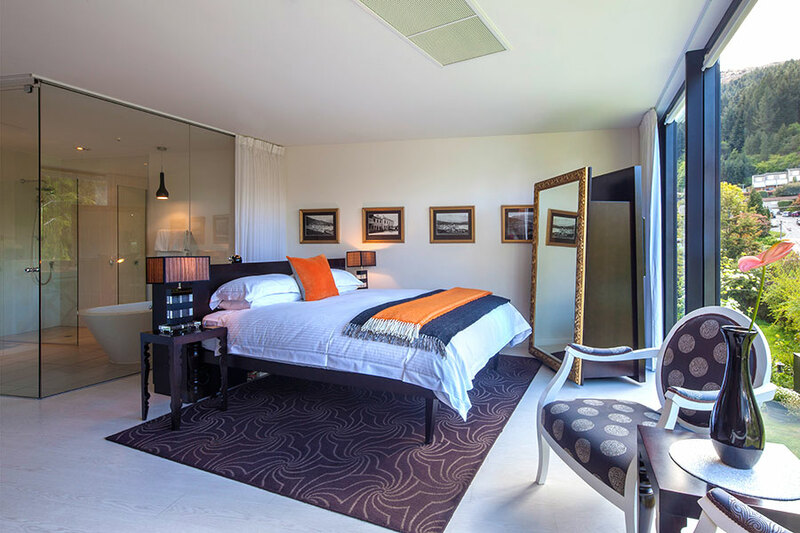 Upon arrival, a private driver will transfer you to your stylish, boutique hotel. Ask us about dinner reservations for this evening. This morning, enjoy a private transfer to the airport to catch your connecting flight back home. Though Dunedin is known for its Scottish history and influences, it is also home to New Zealand’s first authentic Chinese garden—only the third outside of China and the first in the Southern Hemisphere. 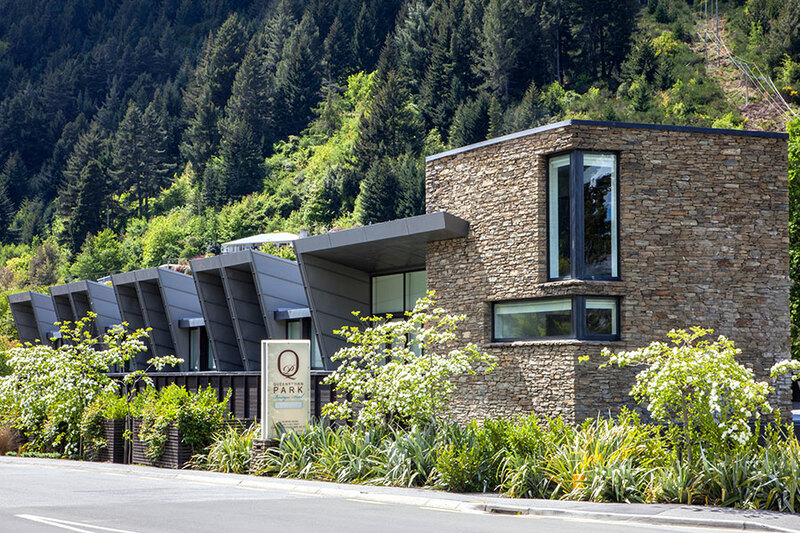 It is located right in the center of town, so it is easy to check out after you visit the Otago Settler’s Museum. 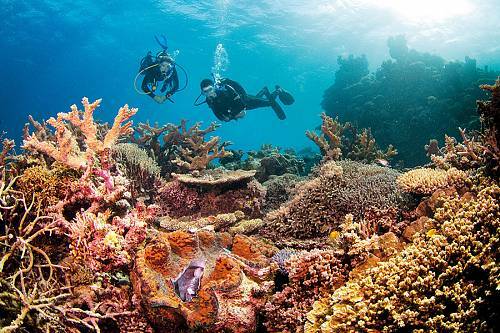 Meet koalas and kangaroos, snorkel the Great Barrier Reef, explore the rainforest, and soak up the sun in Sydney! 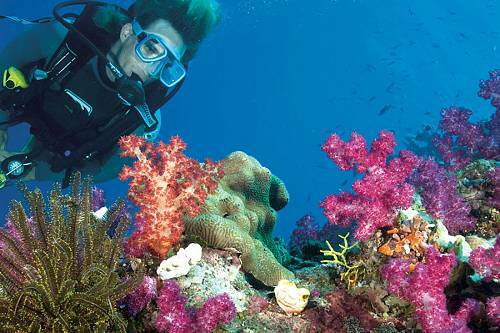 This incredible family vacation features Australian highlights with a twist and plenty of fun for all ages.